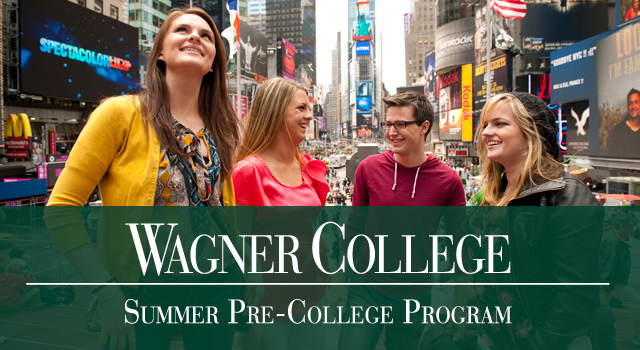 The Wagner College Summer Pre-College Program provides students with an unforgettable experience in one of the most exciting cities in the world - New York. Pitch Your Winning Business Concept With Confidence or Pitch it to Win it! Students will begin by learning solid business concepts along with acquired techniques to overcome their fear of presenting to an audience. With this newfound confidence, they will present their business concept, product or service in a Shark Tank simulated environment. Building on these newly acquired skills, the students will attend a Broadway play and not only observe how speech is developed but also how to apply these business aspects and theories to the industry. 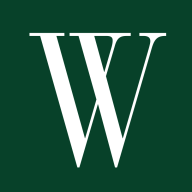 For more than a decade, Wagner College has been ranked by U.S. News & World Report, among the Top 30 Northern Universities and appears on the Forbes 2015 Top Colleges list for a third year in a row. Want More Information about Business & Communications | Summer Pre-College Program for High School Students at Wagner College?